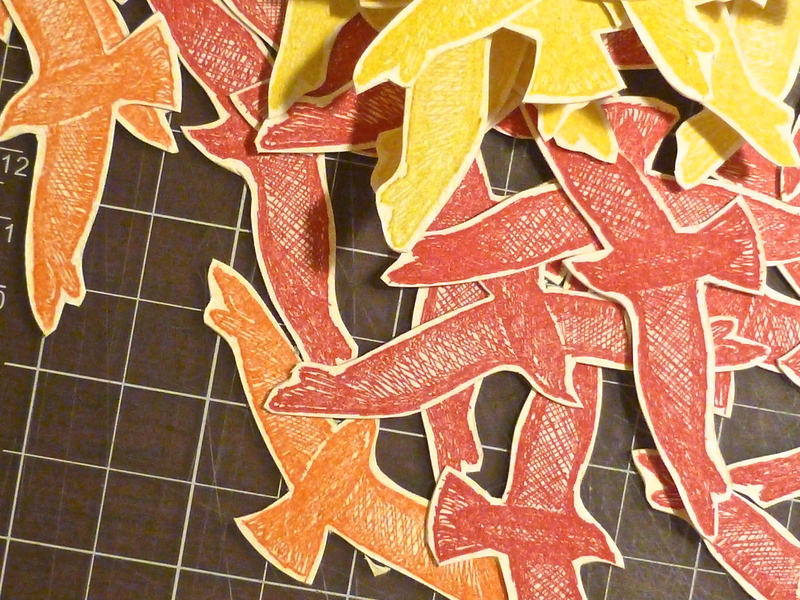 not much yet – but the printing is done: a couple of hundred little seagulls. Size about 3 inch wide and 2 inch high…. check back tomorrow!